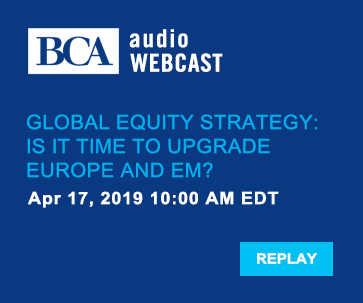 BCA Research was founded in Montreal in 1949 by A. Hamilton Bolton, who pioneered the concept that national economies and their capital markets are led by shifts in financial liquidity, money supply and credit. BCA's reputation as the foremost provider of leading-edge and accurate analysis continued to grow under the direction of J. Anthony Boeckh, who led the company from 1968 to 2001. 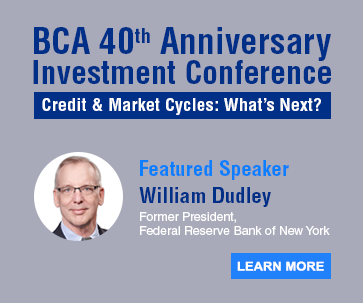 Mr. Bolton's innovative and highly successful approach to forecasting trends in the economy and financial markets ensured that BCA gained a wide following among financial institutions, corporations, individual investors and academics. His approach was outlined in his book Money and Investment Profits, published in 1967, just before his untimely death. He was honored posthumously 20 years later by the Financial Analysts Federation with the prestigious Nicholas Molodovsky Award in recognition of his achievements and contributions to the field of financial market analysis. BCA's reputation as the foremost provider of leading-edge and accurate analysis continued to grow under the direction of J. Anthony Boeckh, who led the company from 1968 to 2001. Dr. Boeckh dramatically expanded the firm's research capabilities and global coverage by building a large team of experienced economists and researchers. Today, BCA's operations have grown worldwide with offices in many major cities across the globe. © Copyright 2019, BCA Research Inc. All rights reserved. Please login to access your research services. Password is long or hard to type? We are pleased to make our research available on a complimentary evaluation basis to qualified investment professionals. Note: We are currently experiencing delays in presenting our blog content. Please refresh this page later.